I had heard that Shin Godzilla wasn't up to snuff but I still want to see it. I may get the blu-ray at some point. I want to see it too and at some point I'll end up owning it since I have every Godzilla movie ever made. But it's going to have to come way down in price. Shin Godzilla isn't from the US filmmakers; it's from Toho Studios. My brother warned me away from it when he said it has a bunch of Japanese political statements in it. I had heard there is a lot of Japanese government scenes dealing with what to do about Godzilla, more than actual monster action, which is what everyone would rather see in a kaiju movie. "Godzilla is a nostalgic monster for me, so I thought I'd give this new film a shot on premiere night. Sorry to say, I was very disappointed. The people around me chuckled a lot, frankly, I was bored. There's no story behind the "shin" ("resurgence"). Something pops up in the ocean off the coast of Japan, leading to endless scenes of government officials moving from one office to another trying to decide what to do. Scientists toss out the usual theories of undersea volcanoes, gas releases at the bottom of the ocean, and more. They then move to another office/conference room. And so it goes for what seemed like about the first 1/3 of the film until, finally, footage found online shows it is a living creature. 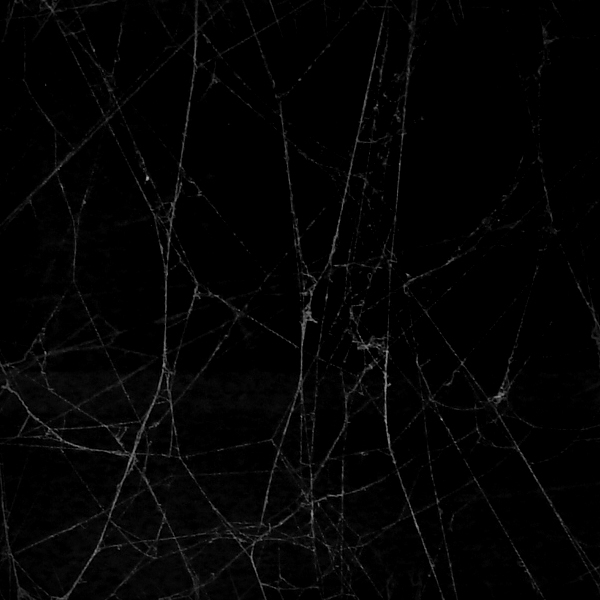 More meetings about whether it could survive on land follow." the review goes on far longer than that, but that's about as far as I got in the movie before it crapped out on me. Only reason I got it was because I try to watch them all, even though they are starting to lose their charm for me. I am revisiting the old classic one next, and I have Mothra on the way though. I really love the Rodan design. He's always had the potential to be a cool-looking monster but somehow the execution of his character has always made him look silly. 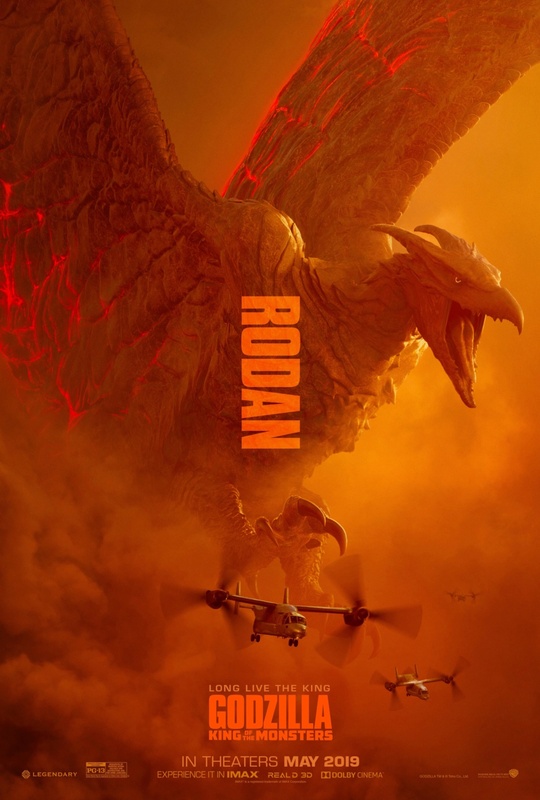 If this Rodan looks as good as the rendition in that poster, I'm all in! Those are awesome! I agree with the take on Rodan. He always just looked like a man in a suit whereas Ghidorah looked somewhat plausible. 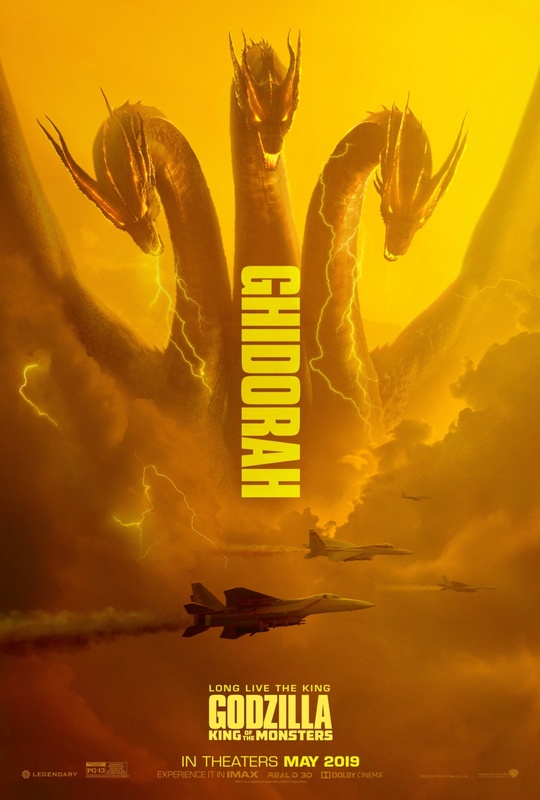 I didn't really notice in the trailer, but I hope this Ghidorah has a different tone roar for each roar, much like the original. The newer Ghidorah from the 90s Toho Godzilla flick sounded like Rodan. Those posters are nifty indeed I wonder how many more there will be? A Mothra? A Gojira? Perhaps a group shot? As mentioned and to quote Keith "take my money please!"